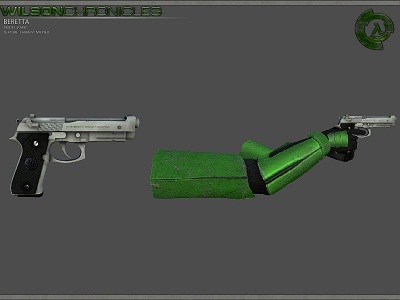 Interlopers.net Forum - Half-Life 2 News & Tutorials • View topic - Wilson Chronicles & Moty 2011 ! Wilson Chronicles & Moty 2011 ! Today is a special day because it's the beginning of the Moddb MOTY which will tell us which mod is the more waited ! This first chapter will place the player in the discovery of the Black Mesa Research center in a quite actioned pack way. Thank you for all your support, hoping you guys can help us to get in the top 100 of this MOTY just like past year ! 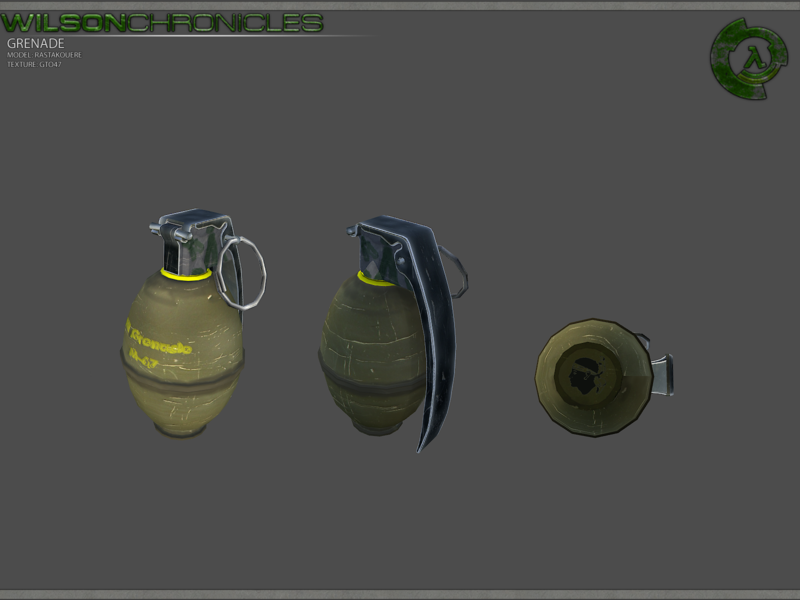 Keep following us here on Moddb for the next days news. 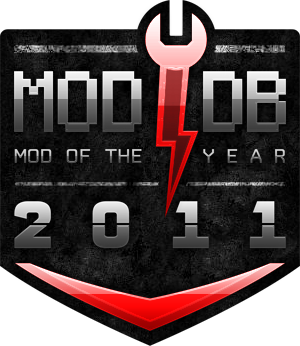 As most of you will know, the voting for this year's Mod of the Year awards started today. 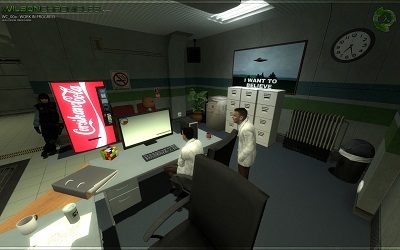 The MotY awards are fairly prestigious within the modding community. Don't forget to join the community group and the facebook group of the mod and stay tuned for next Media Release !